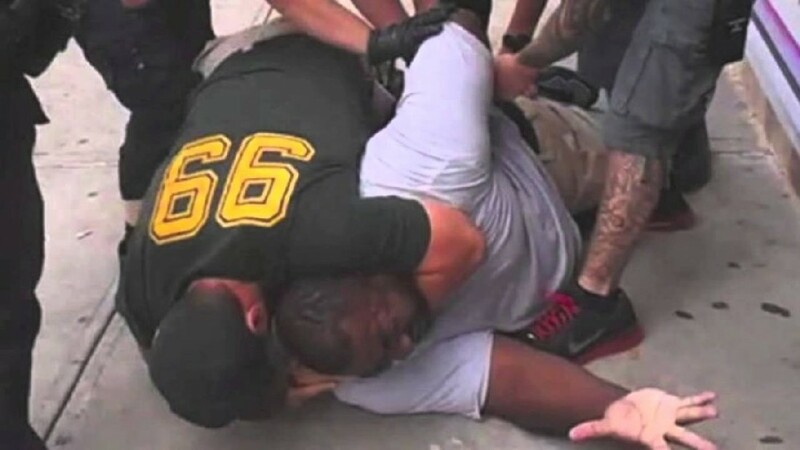 On July 17, 2014, Eric Garner was choked to death by a New York City policeman. On December 3, 2014, a grand jury chose not to indict the officer who killed him. And unlike the Michael Brown case in Ferguson, which was murky and muddled at best, Garner’s completely unnecessary death was captured on video. And what was his crime? As the video below shows (note: it is incredibly disturbing, so watch at your own risk), he wasn’t a mortal threat to anyone. He carried no weapons. He did not shove or attack any police officers in such a way to be considered an imminent threat to their health and safety. No, his apparent crime was selling cigarettes without paying taxes on them. And for that, he was killed. The grand jury’s decision not to bring any charges against the officer who killed Garner is inexplicable. It defies reason. It makes no sense. Unlike the Michael Brown case, we don’t have to rely on shaky and unreliable testimony from so-called eyewitnesses. We don’t need to review bullet trajectories or forensics. All we have to do is watch the video and believe our own eyes. one argument for body cameras is that they might jar the public out of their apathy. here's a terrifying thought: what if they don't? The second-degree manslaughter charge requires only two factors: 1) the person charged must have caused the death of the victim, and 2) the perpetrator must have caused the death of the victim via reckless means. The New York City Police Department has issued an order banning the use of choke holds, the restraining maneuvers that cut off the flow of blood and oxygen to the brain and have been blamed in the deaths of suspects here and around the nation. So an officer used a banned practice that is known to lead to the deaths of people who are subjected to it? That certainly seems to satisfy the second condition of a second-degree manslaughter charge. And again, I have to stress that the entire incident was caught on tape. The evidence is unequivocal. And yet, no indictment. 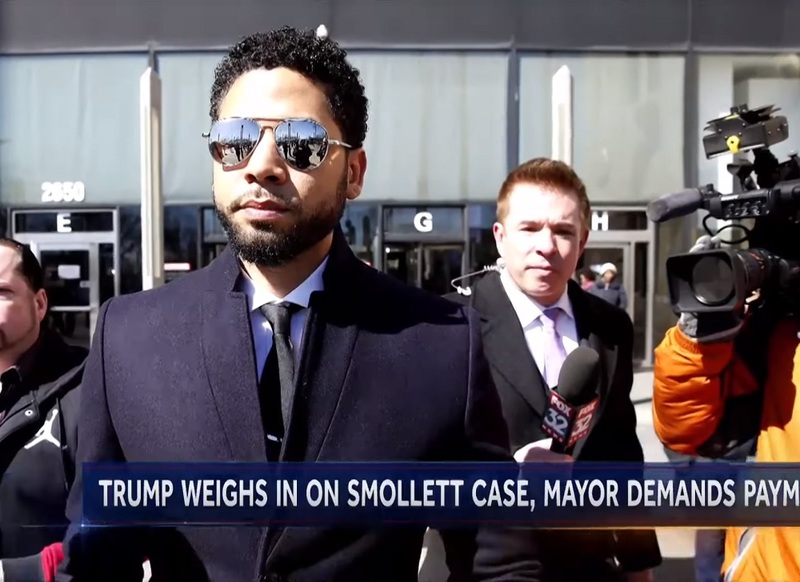 Why, it’s almost as if the grand jury system is just a convenient means for prosecutors to get the outcome they want wrapped in a veneer of due process. Want to indict a ham sandwich? Consider it indicted. Texas Gov. Rick Perry was indicted for vetoing a spending bill, but a New York prosecutor can’t indict an officer who killed another man in an incident that was completely captured on video? Come on. John Edwards was right: there are Two Americas. There’s an America where people who kill for no legitimate reason are held to account, and there’s an America where homicide isn’t really a big deal as long as you play for the right team. STATEN ISLAND, N.Y. — Despite his contention of a frame-up, Ramsey Orta’s testimony didn’t sway a grand jury, which indicted him on weapon charges, stemming from an Aug. 2 arrest, it was revealed in court Friday. Orta, 22, who filmed an NYPD officer’s fatal chokehold of Eric Garner last month, pleaded not guilty at his arraignment in state Supreme Court, St. George. That’s right. Less than a month after Garner was killed, the same DA’s office tasked with handling his homicide case just happened to get a grand jury indictment against the man who filmed Garner’s homicide.